We appreciate that the course that you are undertaking is a huge commitment and requires many hours of revision. In recognition of the volume of work required, our approach is different. We recommend a blended learning approach to your orals prep. Blended learning is a combination of joining our e learning academy coupled with face to face and/or skype tutorials. Our blended learning approach provides a structured, logical and comprehensive course typically taken over a three month period. Early access to the elearning prevents cramming of information and this pre loading of course material ensures a deeper knowledge base. This method then enables your tuition sessions to be a lot more interactive. Barry focus on situational awareness and critical thinking which are key elements of your oral exam. 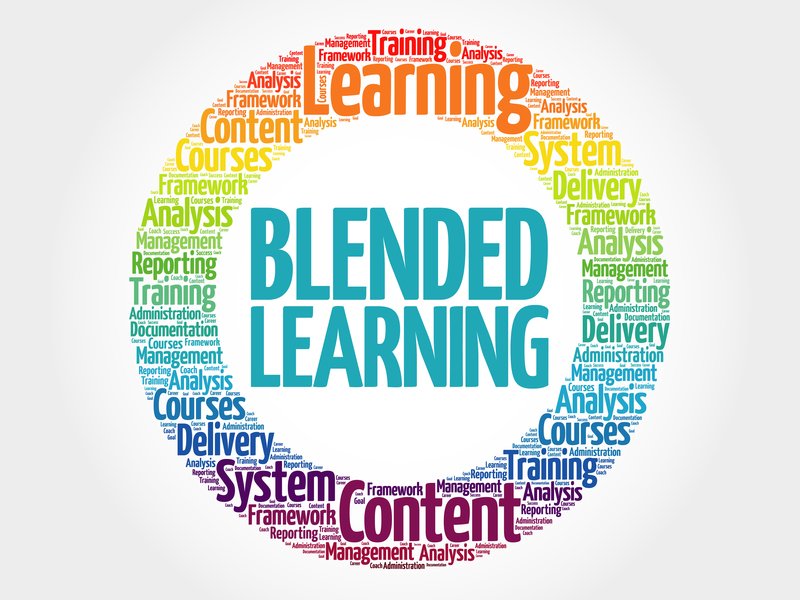 In addition, another benefit of blended learning, is the reduced number of tution required. On average, candidates with this approach, have only had between, 10-26 hours. However, every candidate is individual , so the number of hours can increase or decrease as required. With our blended learning model, or technology reinforces your face to face or Skype tutorials and enables you to remain engaged wherever you are at whatever pace you chose. The e learning academy houses numerous modules and maps the MCA syllabus thus, providing you with all the necessary key information. Start e learning. Ideally 1-3 months before your exam. The course can be completed in a month however, this would require a high level of study commitment each day. Use the provided revision plan to structure your way through the course. 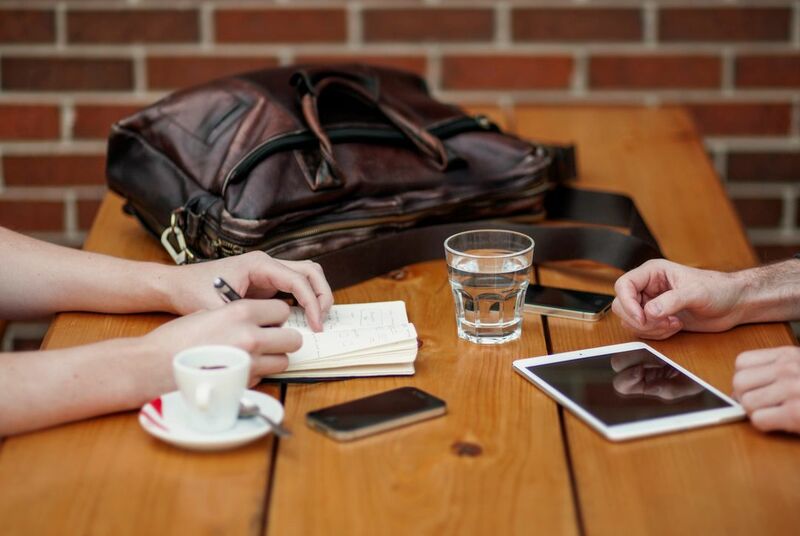 We recommend an initial progress Skype or face to face session 2-4 weeks after the starting the e learning and then at least another another two or three two hour progress tutorials. Undertake the final face to face or Skype tutorials before your exam.